Everyone wants to know which, of all the destinations we’ve visited, is our favorite. Since our answer to this question is ever-evolving and we can never pick one absolute best, here we share the five destinations that currently top our list. 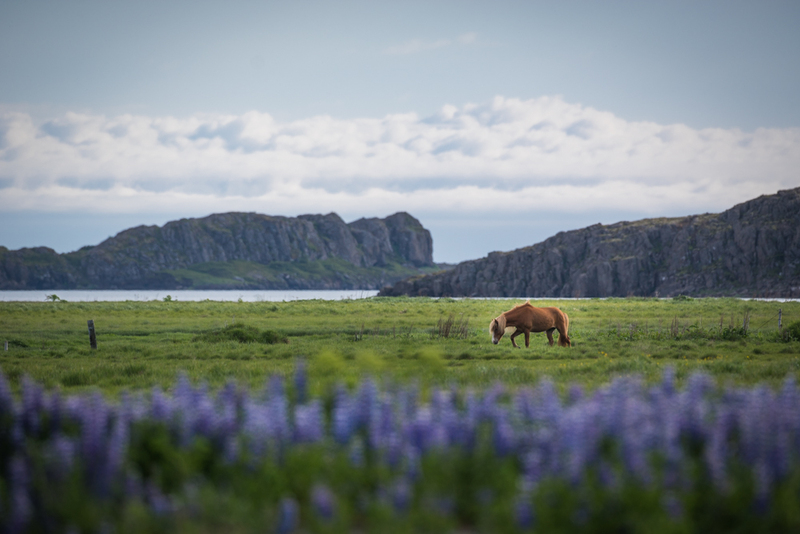 Icelandic horses and purple lupines are common sights in Iceland. The final destination of our 12-country Europe trip in 2016, we spent six days in Iceland. Surreal green landscapes and nearly endless summer sun made our June visit magical. Icelandic horses, waterfalls, and puffins added to the experience, and the prevalence of English proficiency throughout Iceland made the trip easy. Blue Lagoon is also an absolute must! Watch The Secret Life of Walter Mitty for a glimpse at some of Iceland’s best scenery. 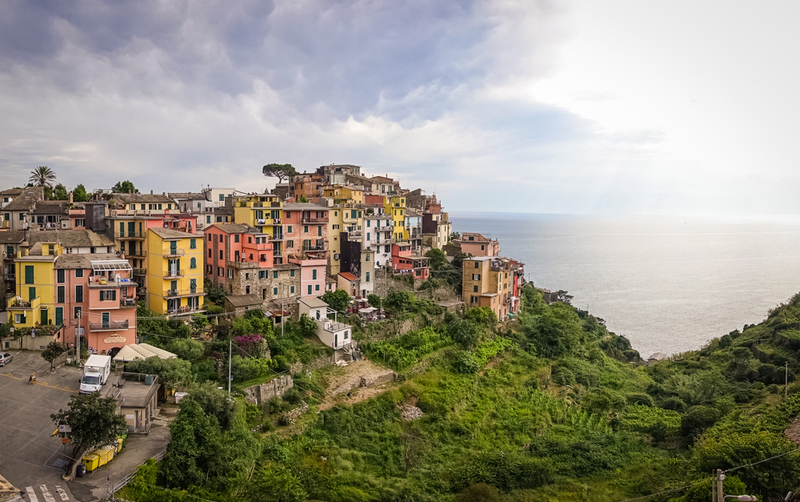 Vibrantly-painted houses atop terraced hillsides make Cinque Terre National Park one of the most picturesque tourist destinations in all of Europe. Accessing the area by train from La Spezia, we navigated as much as possible by foot when exploring in and between the five towns (“Cinque Terre”) that comprise this area. 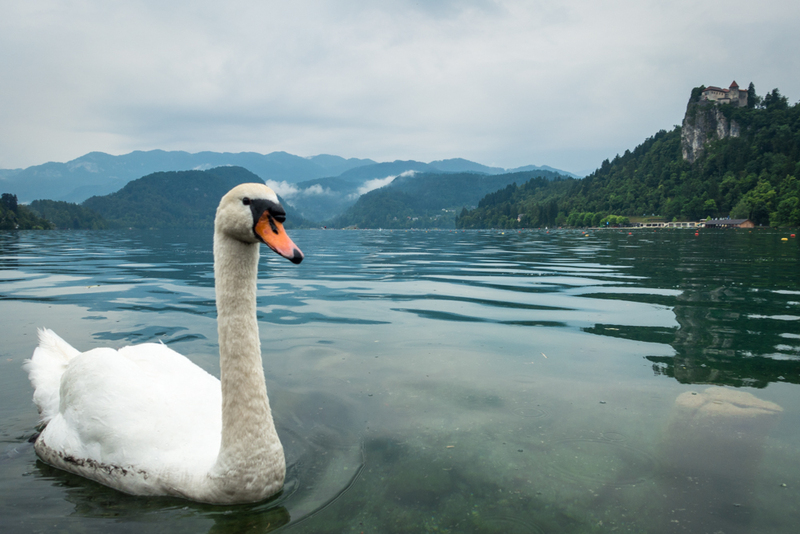 An unexpected addition to this list, we were pleasantly surprised at the beauty we found in Slovenia. Ljubljana (where we stayed) is an incredibly charming town, complete with a hilltop castle. It’s surrounded by the ultra-lush green forests that make Slovenia a natural beauty. Free services for tourists (in-town transportation and donation-only tours) make you feel welcome, and loads of excursion options — try Bled and Lake Bohinj — keep things interesting. Located in the middle of nowhere in New Mexico, this surreal landscape of sprawling white sand was the most unexpected surprise of all the destinations on our epic 50-state quest in the U.S. There’s no hotel (nor much of anything else) nearby, so you won’t run into any big annoying tourist crowds. We stayed overnight, and the scenery at sunset was absolutely breathtaking. 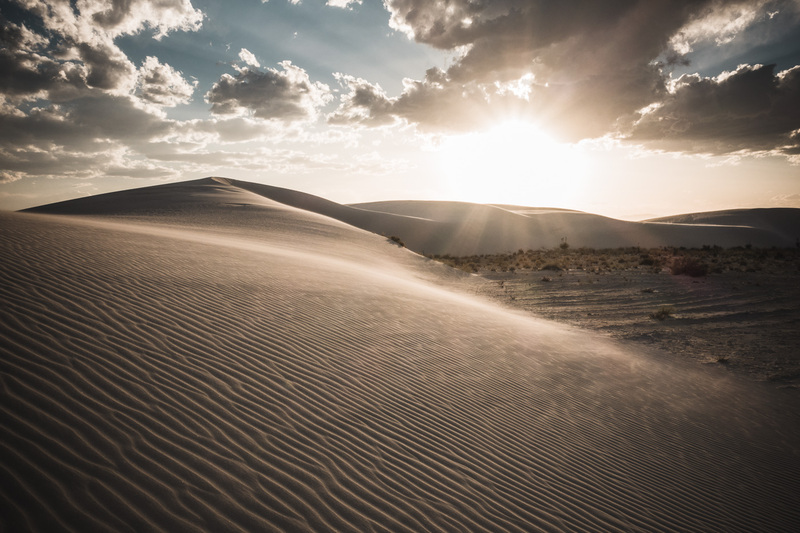 See photos and read more about our overnight camping experience at White Sands. Three distinct places in the state of New York are the reason why it’s on this list: New York City, the Adirondacks, and Niagara Falls. 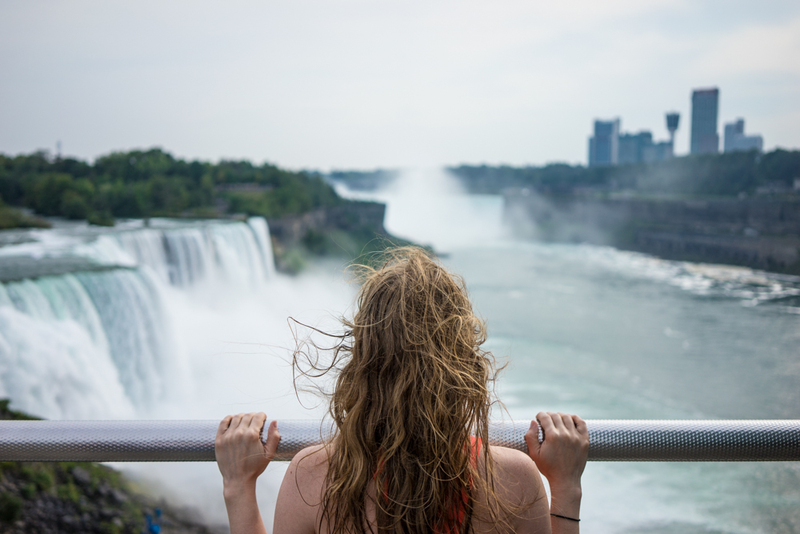 Each is on this list for different reasons: The Adirondacks for its natural beauty, New York City for its vibrance and diversity of city life, and Niagara Falls for the amazing fun we had getting soaked on the Maid of the Mist. Find out more! Read about our visit to the Adirondacks, get our tips for visiting Niagara Falls, and plan some free activities for your trip to New York City. There’s lots we loved about these places, t0o! Curious which places were in the running for this list? See where all we’ve been here.